He gives a crap about how you wear a Deadpool costume. Ryan Reynolds, the actor behind Deadpool, has taken shitposting to a whole new level in a tweet trolling one of his fans on Twitter. Reporter Monique Tamminga with The Langley Times tweeted a photo of her son in a Deadpool costume at Reynolds on Monday night, looking for advice on bathroom use when wearing a one-piece suit. Reynolds responded in the most Deadpool way possible by telling her that the costume itself was the toilet. “Get it together,” his tweet said. The whole thing erupted into a veritable Moment on Twitter by Tuesday, with fans chiming in with GIFs and comments — all of it originating from a single shitpost. This just goes to show you that it’s totally worth it to randomly tweet at celebrities with weird questions because sometimes you might just strike viral gold with a really great answer. Maybe you’ll even get some canon answers about a comic book character’s bathroom habits. 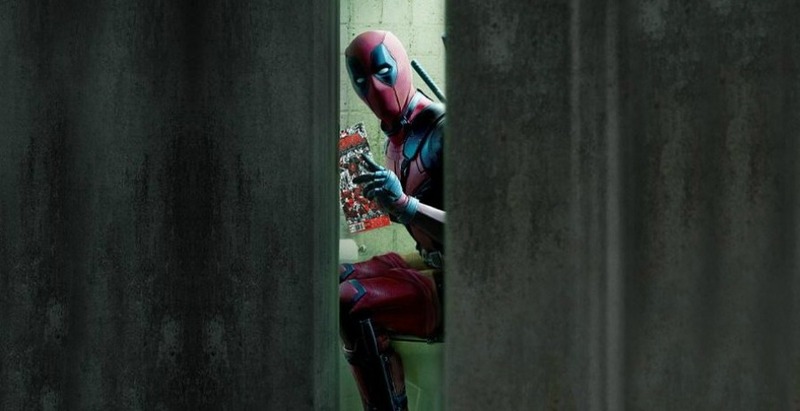 We all saw Deadpool struggle getting into his costume in a phone booth during the Deadpool 2 teaser that appeared with Logan back in March 2017. So is the Deadpool suit actually a two-piece, or does Reynolds have a version that’s more poop-friendly than the other?